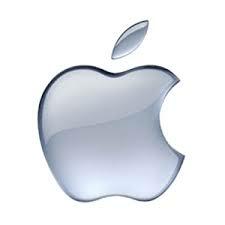 Mobile Apps - Who Is User X? 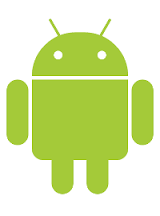 Mobile Apps - Who Is User X? Going native means reaching even more potential customers! A game timer and score card, perfect for party games! Regular sand timers just don’t cut it anymore. With custom AirPlay support ChalkTimer takes up your whole TV! 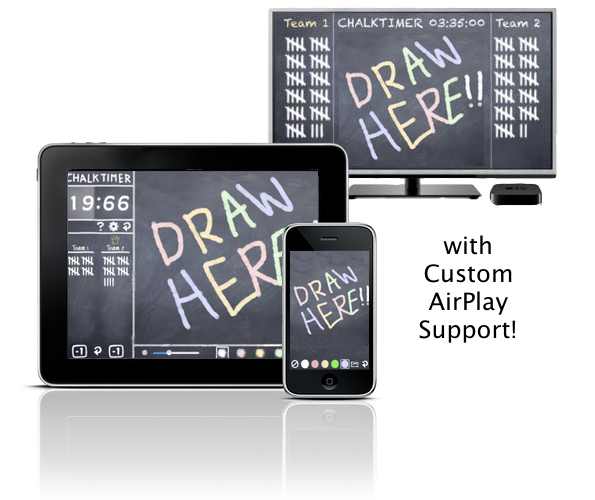 Draw, keep score and time right on your TV! 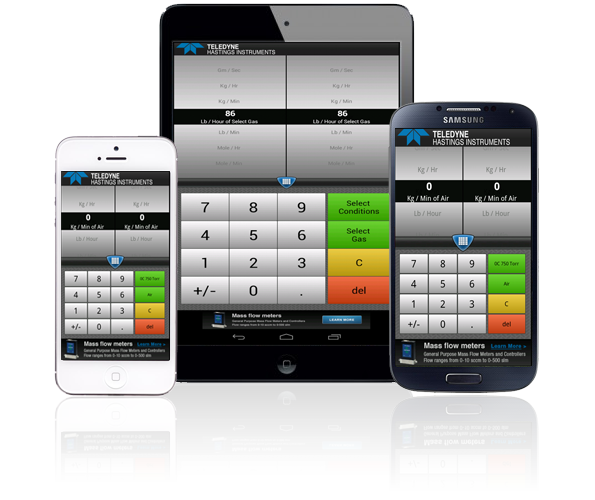 This app allows the user to quickly convert a value from one type of flow measurement unit to another. For example, you may need to determine how many SLM (Standard Liters per Minute) are in a given number of SCFH (Standard Cubic Feet per Minute). 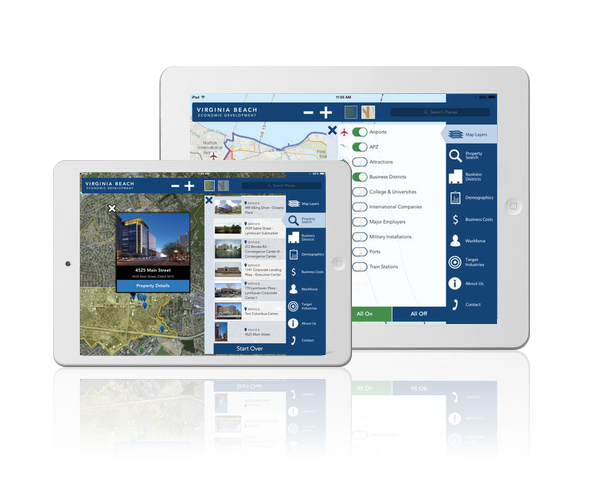 The Yes Virginia Beach app provides a one-of-a-kind tool for businesses and site selectors looking to locate in or expand to Virginia Beach. An interactive platform allows you to explore infrastructure, workforce, quality of life, demographics, and major employers. A modern take on the classic game ‘snake’. Tap the screen to guide your character and add kids to your family, but be careful not to go off screen or run into your family. 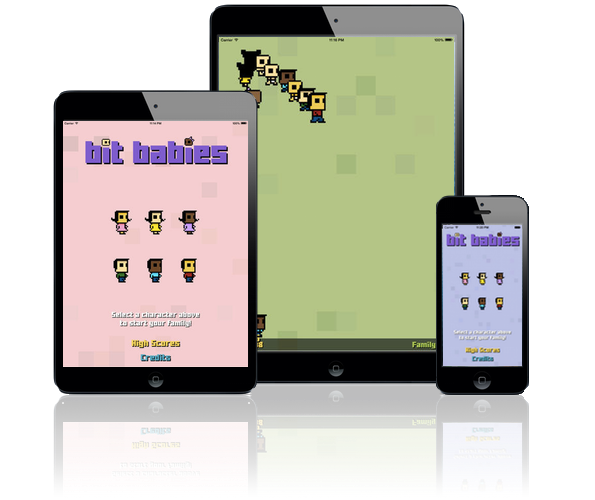 Bit Babies: a game about adoption FOR adoption. All proceeds go towards helping families adopt.